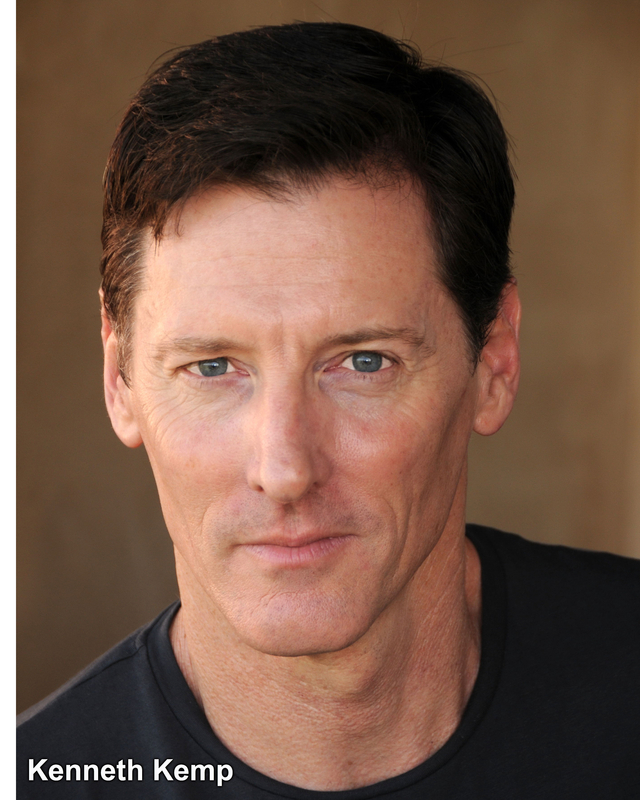 Today on CSReview, Hollywood actor and director Kenneth Kemp is sharing a behind-the-scenes story of an exciting upcoming TV series Attaché. CS: Welcome to CSReview, Kenneth. Let’s start with a quick look at your career in entertainment. What achievements are you most proud of? Kenneth Kemp: I ran Kenneth Kemp Productions for over 20 years, worked with numerous Fortune 500 clients, and produced over 100 projects. I won two Best Director Cindy Awards (Cinema In Industry). I was a producer at the Olympics Games in Salt Lake City and Greece. But the thing that I’m most excited about is this International TV series, Attaché. CS: Attaché is your first network series – how does it feel embarking on a new adventure in a new, and a very different and serious role? Kenneth Kemp: I’ve never been one to shy away from a challenge. In fact, I thrive on it. Creating and writing a series is certainly serious work, as you put it, but serious fun bringing it to fruition. 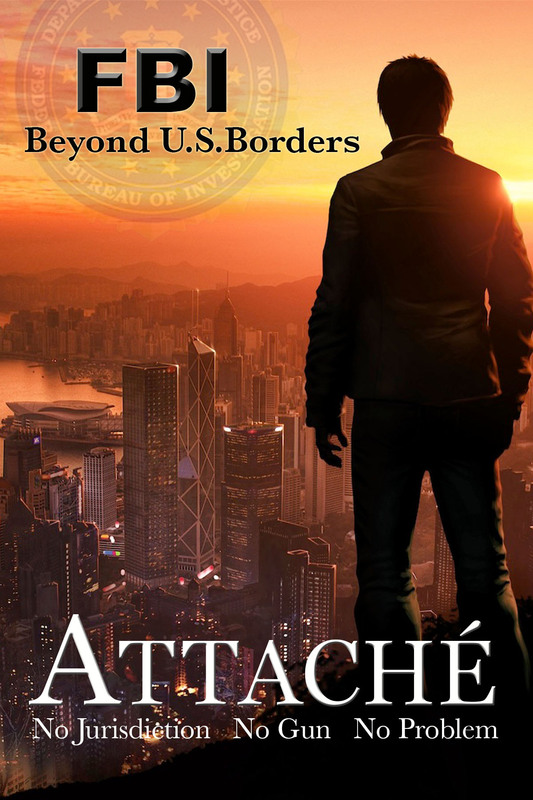 Attaché is an international crime drama about a branch of law enforcement that’s never been seen on television, and I’m thrilled that we’ll be featuring cultures, countries, and actors from around the globe. CS: I am curious, what’s the story behind Attaché? How did the idea come about? Kenneth Kemp: I was working the Olympics when I first encountered a Legal Attaché. I had no idea the FBI maintained a presence in foreign countries. My curiosity got the better of me and the more I dug, the more I thought, “This is a great premise for a television series”. Astonishingly, Legal Attachés have limited authority, no jurisdiction, usually aren’t allowed to carry a gun, yet their job is to solve or prevent crimes against Americans abroad. Having no jurisdiction, they must work with a local law enforcement liaison, who’s in charge of the case. Despite these impediments, they still manage to save Americans every day. For the series I raised the stakes even further. A typical Legal Attaché stays in a specific country for about three years and develops these liaison relationships to help investigations run smoothly. In Attaché, our protagonist John Roemer is a specialist, sent to a different country in each episode. Beyond cultural differences he must work with someone he’s never met before and lead from the back seat. To make matters worse, limited resources seem to doom his missions to failure. At home things aren’t any easier. Roemer is unwilling to move on from his estranged wife and he’s challenging custody of their son, who means everything to him. CS: Sounds like an awesome plot. What’s the hardest thing you had to do so far on the project? What’s the funniest thing that’s happened to you on this project? Kenneth Kemp: I’ve worked diligently over the past two years to develop my relationship with the FBI. I wanted to make sure the series was couched in reality – even though I take creative liberties to make it more dramatic. The great thing that’s come out of this relationship is that the Bureau is excited about the series and has agreed to open their Legat (Legal Attaché) files to us to mine for future episodes. That’s something networks want to see. Not only are our episodes based on real cases; there’s virtually an endless pool of stories. The funniest things were some of the stories I heard while interviewing current and former Legats. I can’t tell you the stories now, but you can be sure they’ll be featured in the series. CS: Now I am intrigued! Let’s talk about the money. Isn’t producing an international series expensive? Kenneth Kemp: It depends on how much we actually shoot in the foreign country. Covert Affairs, (USA Network) for example, take their lead talent to several countries over a few weeks, with a skeleton crew, and shoot the recognizable exteriors they need from several scripts in order to mitigate costs. Everything else is shot on a sound stage or in local locations that double for foreign ones. CS: Oh, Covert Affairs has been really awesome, very dynamic and real. Do you plan on having FBI consultants on the set to ensure authenticity? Kenneth Kemp: The Bureau’s been on board with this project since the beginning. The Public Affairs office is used to working with Hollywood. They’ve been a tremendous help to me as a writer, ensuring my pilot script’s realism permeates descriptions, scenarios and even dialogue. Once we’re in production, we will want a consultant on set, however that will be a retired agent who’s no longer working for the FBI. CS: That makes sense. Now, since this is international, what countries are involved in the story? Kenneth Kemp: We start off in Greece. I have the rest of season one outlined and we’re already in talks with film commissions from countries around the globe that are not only excited about the series, they’ve expressed interest in possible joint ventures. You’ll have to watch and find out where Roemer goes next. CS: Looks like you got it all covered. What’s next for Attaché? Kenneth Kemp: We’re attaching above-the-line talent, aligning with producing partners, and meeting with networks. CS: On that note let me wish you to break a leg doing the leg work for this incredible upcoming series, and we here certainly will welcome news of Attaché‘s release. Thanks for being on CSReview, Kenneth.